We produce everything in small batches where quality control is of the utmost importance. 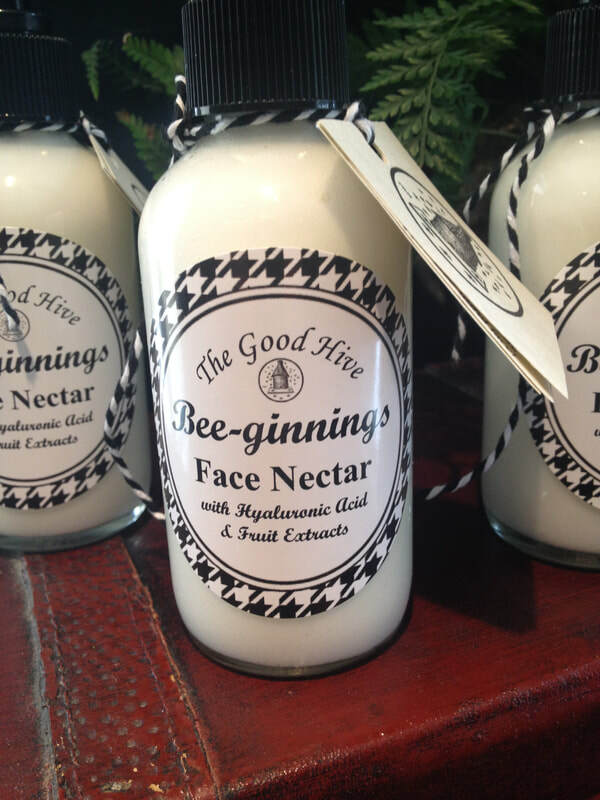 We make the candles, soap and creamed honey and we ARE the Beekeepers. 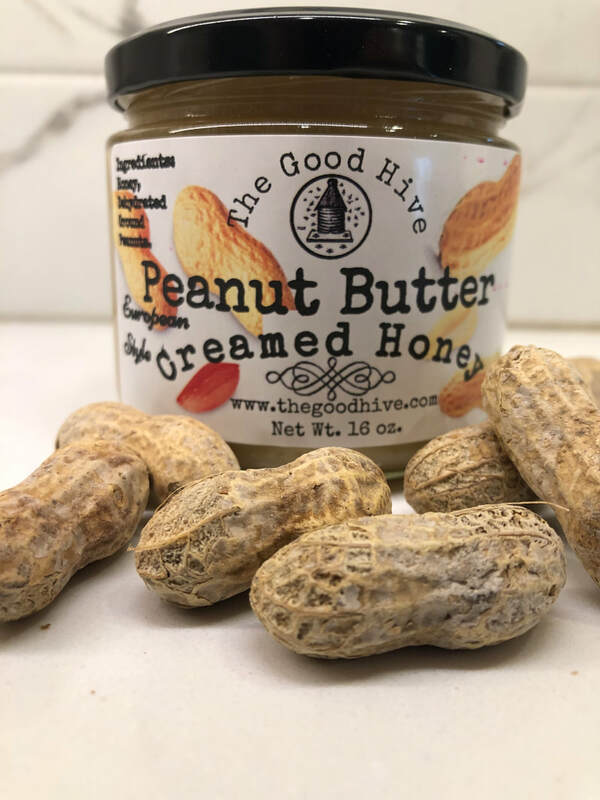 Our Creamed Honey machine is making outstanding creamy and smooth creamed honey, Lemon and Peanut Butter are popular right now. 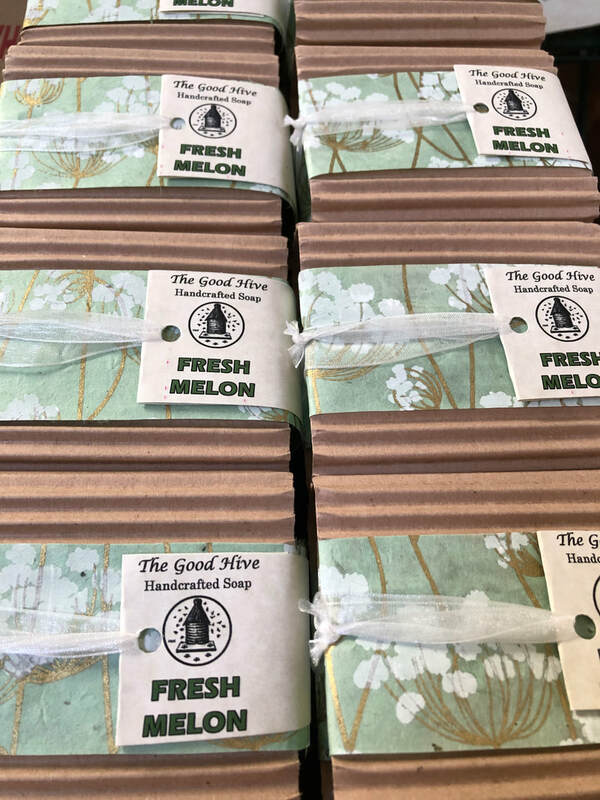 Please check out our new spring soaps that won't disappoint. New candles are being made now for you to enjoy. 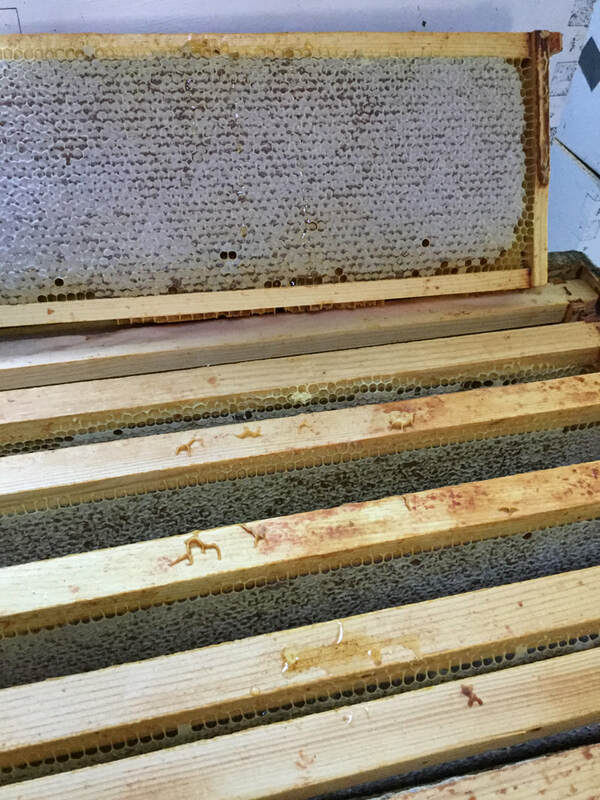 We are checking our bees as often as we could and they seem to be handling the cold well. 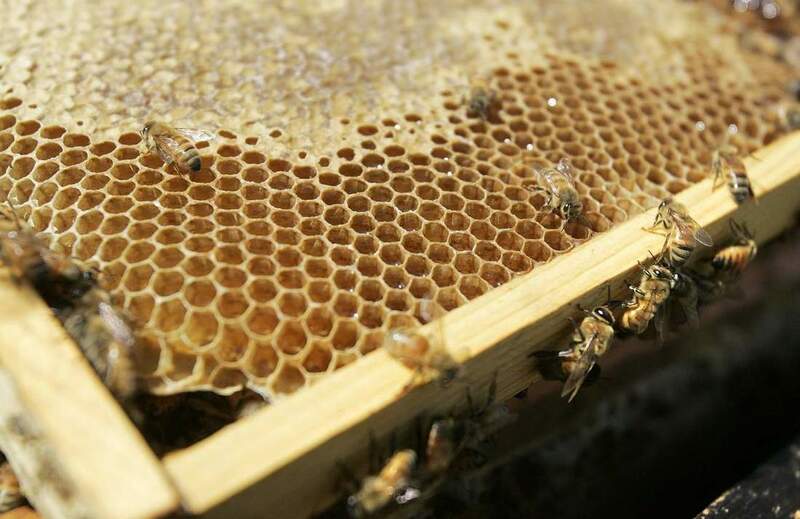 We need our bees or The Good Hive does not exist. Bee Happy in this Day.